A proprietary freeware VoIP application designed for gaming communities. 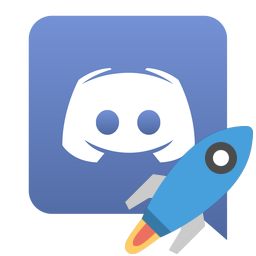 Discord portable app made with Portapps. Download and install the latest portable setup where you want then run discord-portable.exe. Then run discord-portable.exe and remove Discord from your computer.